is nothing left to take away." or attitude in one's head as a designer." "You don’t always need a plan. Trust. Let Go. And see what happens." 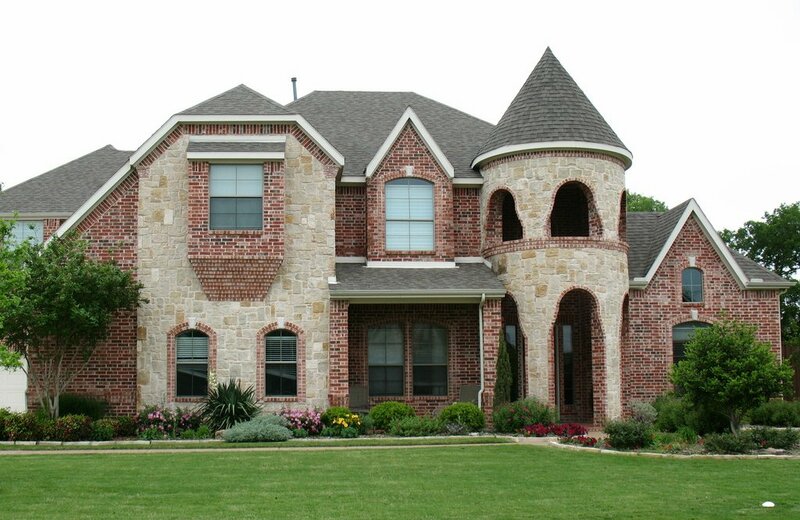 Flowers’ Gardens & Landscapes has spent years perfecting our landscaping design and installation process here in North Dallas, Plano, Allen, McKinney, Parker, Lucas and the surrounding areas. We provide high quality landscapes and hardscapes and complete them in a timely manner. Our award winning designs incorporate native and well-adapted plants with personalized elements to create an outdoor oasis that enhances your distinctive lifestyle. 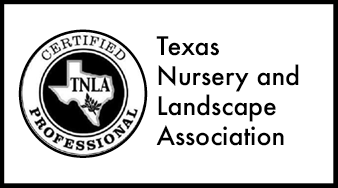 Our comprehensive knowledge of Texas’ complex and challenging environment and our sound understanding of local flora allows us to provide you with a landscape that adds function and value to your home. 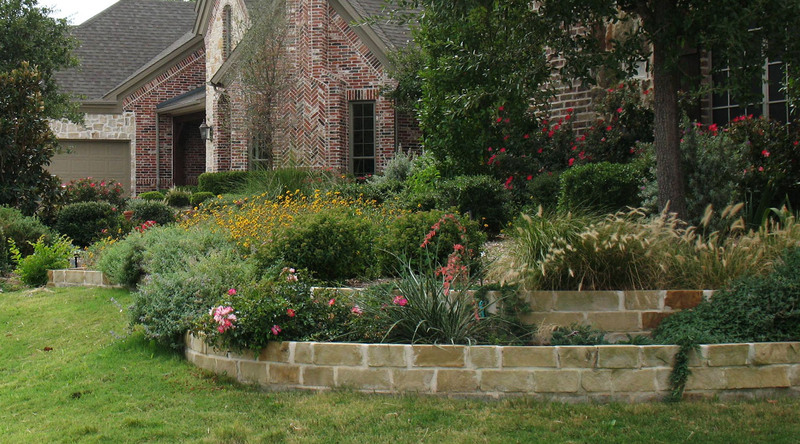 Our Dallas area landscaping clients know that getting the right landscape design and installation is crucial. The process of creating your oasis begins with the creative talent of Owner and Designer, Maribeth Flowers, APLD. 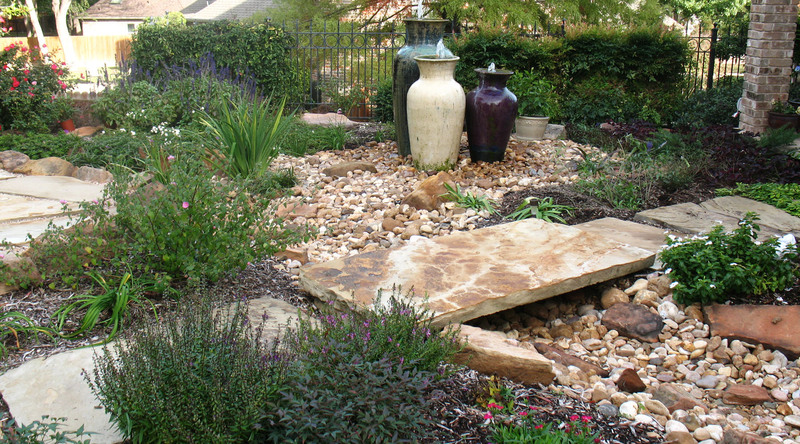 Your landscape installation will be completed by an experienced and knowledgeable staff. Maribeth will be present as this process begins to make on-site adjustments as they are needed. 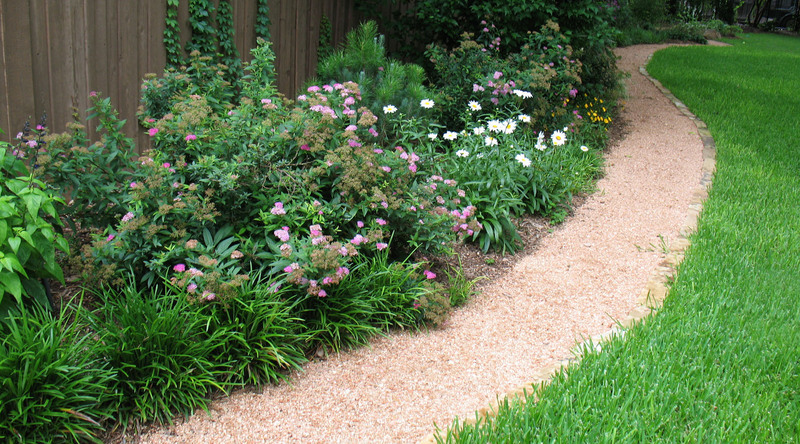 Your landscaping project will unfold before your eyes in a professional and efficient manner. Want to approach your outdoor endeavor in phases? 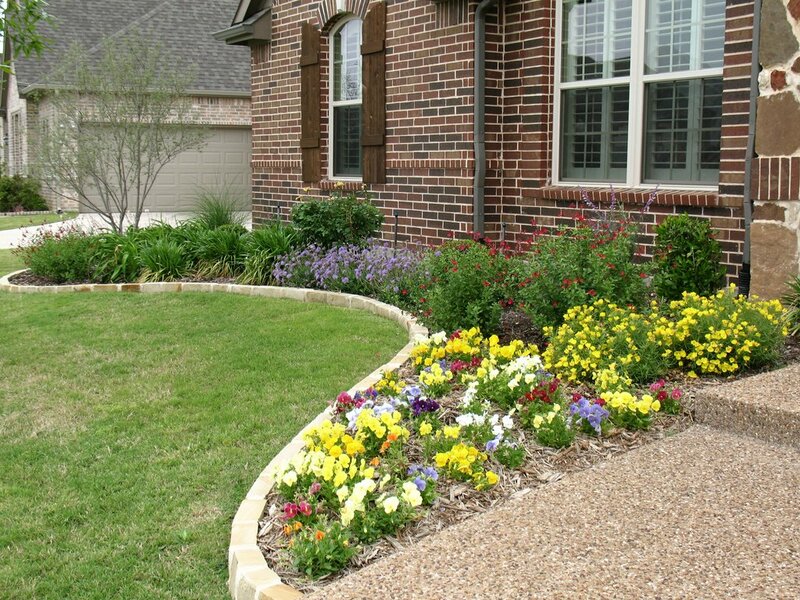 Flowers’ Gardens & Landscapes can complete your entire installation immediately or can spread it out over time. We work together with you to determine the best time frame for your project. Our customer service program is unparalleled, which ensures you are not forgotten after your installation is complete. 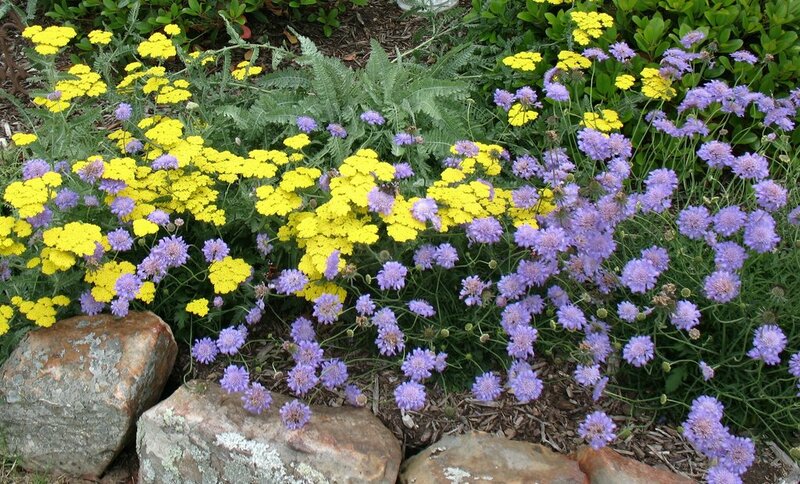 We offer education and ongoing support so that your landscape thrives and continues to be exactly what you imagined. 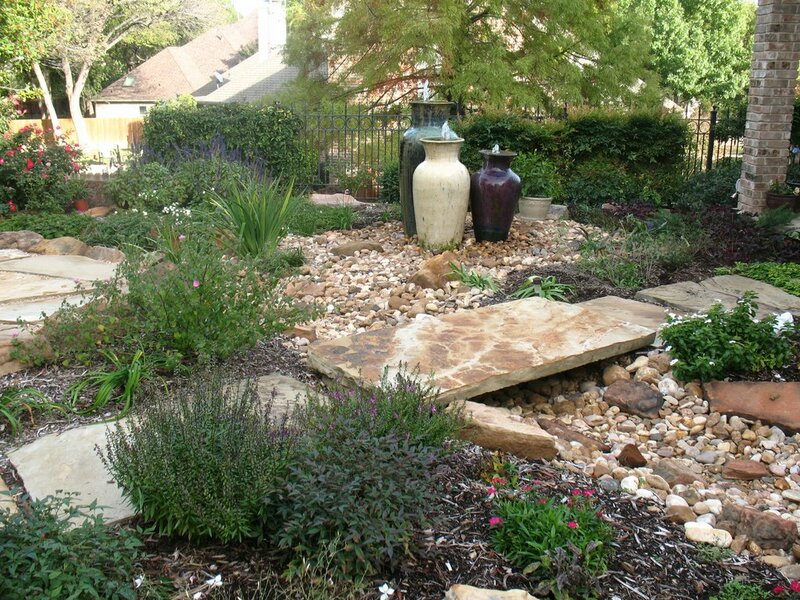 At Flowers’ Gardens & Landscapes, we offer a follow up program and educational services that allow you to enjoy the best of your outdoor living space here in the North Dallas area. Quality service is reflected in all that we do and that will not change after installation. 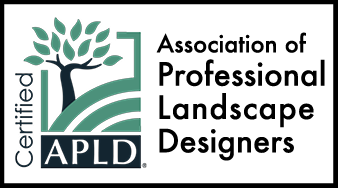 We meet with you and discuss how to care for your new landscape as well as provide additional visits to make sure your education continues as your landscape matures. 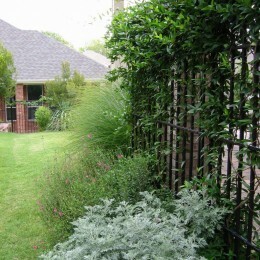 Also, Maribeth provides education and speaking engagements that will impress even the most skilled Dallas landscaper. Our educational engagements as well as our consultations are provided at an hourly rate. 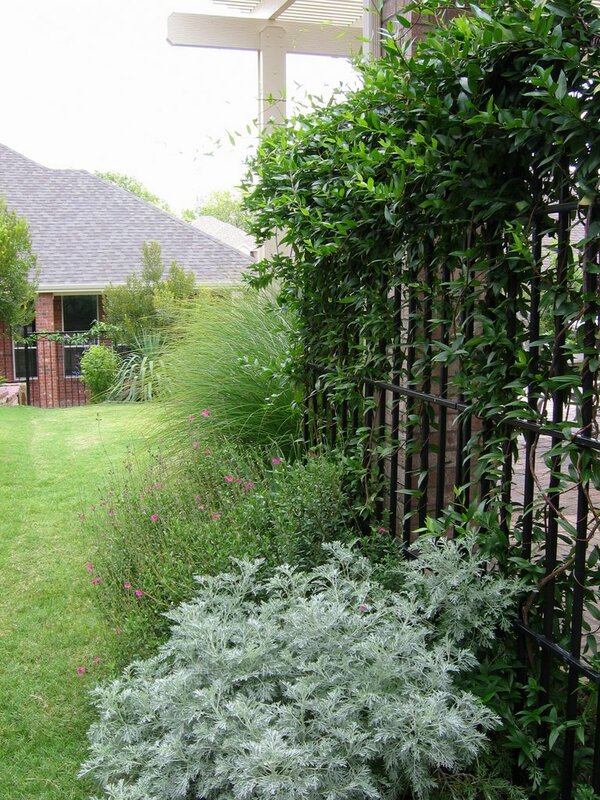 For more information regarding your landscaping needs in Dallas, Plano, or the surrounding areas, please contact Flowers’ Gardens & Landscapes today. 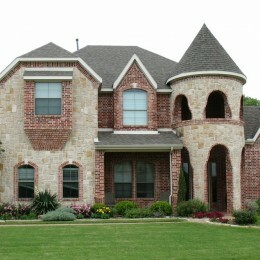 It has been our pleasure to serve the Dallas/Collin County area for almost 15 years. We wanted to take this opportunity to let you know how delighted we are with the landscaping project you completed for our home. The front and back yards put smiles on our faces whenever we are outdoors. You graciously met with us several times until we reached a point where we had a good understanding of what would be involved in the entire process, knowing there would be changes along the way. We always had a sense that it was very important to you that we be pleased with the results. You and your crew were exceptionally professional in everything you did. You listened (patiently) to us, you discouraged impractical choices and gave reasons for your opinion, you offered alternatives and pointed out advantages and disadvantages to various options. You know your plants! Oscar and his crew were timely, efficient, friendly and neat (at least as neat as possible when you’re digging up dirt!) Your office kept us advised via email or phone when the timeframe needed to be changed or when there was a last-minute break in the weather window, and you were willing to work within our schedule, too. It is so refreshing to work with a company that delivers what it promises. We would be happy to act as a reference for you in the future if you wish. We will await hearing from you in the spring on the remaining items (lantana, etc.). We hope you and your staff have a wonderful 2016. Maribeth, Oscar and crew were very easy to work with. They were on the job when they said they would be and followed thru. 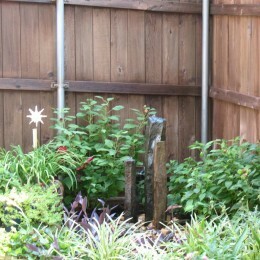 Our tiny backyard was totally transformed into a very tranquil, relaxing and carefree hideaway. It was a somewhat lengthy project with “product” issues. I am happy to report that they did not quit until they had accomplished the “promised package”. April was great at keeping the communication going . We have a beautiful new patio and green oasis thanks to Flowers’ Garden & Landscapes. They were efficient, professional and worked with us to help us transform our dream/desire into reality. My husband and I, with our two dogs, LOVE our backyard! Cannot recommend enough! Flowers… was one of the few options that listened to what I wanted and came in on budget. We had specific thoughts that are a bit out of the norm such as no flowers (the wife hates bees). Flowers came up with a beautiful design with different colors that really made our backyard jump. They also walked through potential pitfalls and benefits of options. We were so impressed that we kept adding to the original concept to include both side yards. They also stand behind their work. We now have landscaping that we will not need to work on for years. I recommend whole heartedly. Call them today. Marybeth is the best at landscaping design. 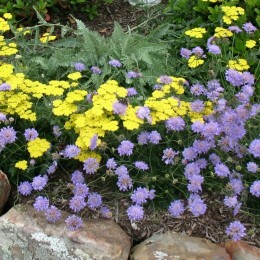 She has a gift and a great eye for putting together a landscape that looks fabulous year after year. The crew is professional. They communicate the plan and execute timely. I’m never left wondering if or when they will be coming back to finish. Maribeth is not only knowledgeable and professional, she is a delight to know. Her hard working team, led by the always ready to resolve a problem, Oscar, instills confidence in the installations. Perhaps the best recommendation I can give is that I intend to use them forever! Maribeth, you are great! You know our landscape well. Oscar and the crew work neatly and efficiently. We have always been pleased with your ideas and your service. Can’t say enough good things about your company! I have used Flowers’ Gardens & Landscapes for almost 10 years. Excellent, dependable service. Maribeth offers informed and helpful advice. Her crew has steady leadership from Oscar and the guys all do a terrific job, year after year. It’s been a few years since we had our backyard reworked, we are enjoying it very much. Had them back two years later to update some things. We plan on having them back to redo our front landscape. Very friendly, professional and worked to complete on time as designed! Flowers did an excellent job planning my landscaping and helping choose plants and colors. Ones that do well in our climate and with my yard and pool. Flower’s did a great job designing our garden in our old house and putting in beds and a patio in our new house. Creativity, professionalism and good service. 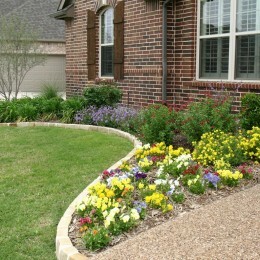 We decided to completely redesigned the landscape in our front yard and Flowers understood exactly what we wanted. They were prompt, courteous and, in changing out our seasonal planting, always leave the yard clean! Our experience was great. Maribeth was great to work with and so helpful in designing our landscape solutions. Her crew was phenomenal…Oscar and team were wonderful and fun … We Love the results! It is always a joy to work with Maribeth! 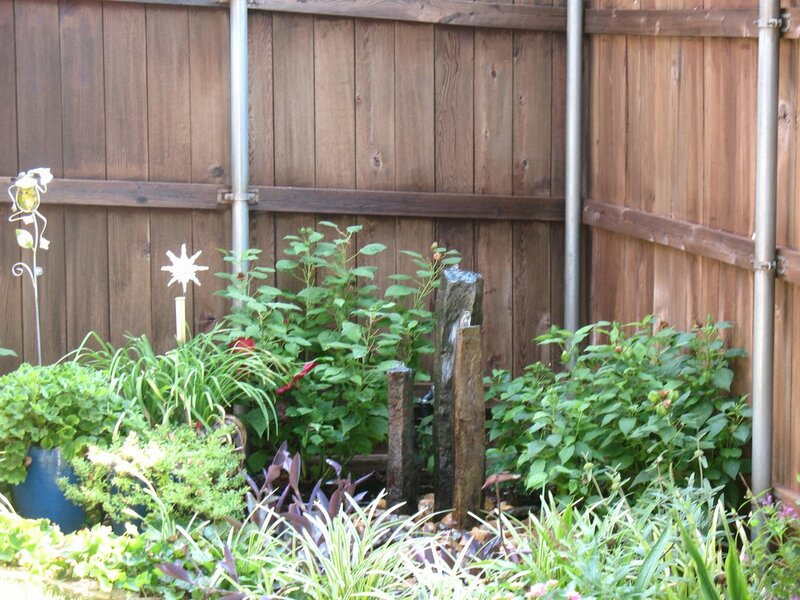 She has great ideas and embraces the concept of yearly updates, resulting in a yard that is never tired and outdated, but is fresh and inspiring! I think of Maribeth and Flowers’ Gardens & Landscapes as my personal, exterior decorator! I enjoyed working with Maribeth and her team, led by Oscar. She got my vision of what I wanted to do in my yard . Through her expertise, my yard came out even better than I thought! Work was done when she stated it would be completed. The only improvement would be communication. Emails don’t always give the total information and changes and price can effect the total. I am very satisfied with my yard! Flowers’ Landscapes installed our complete backyard in 2011. It was beautiful from the start and has matured into a special retreat. The koi pond installation was stunning and the waterfall sounds are very relaxing. All the plants and trees were of the highest quality. Installation was perfect. 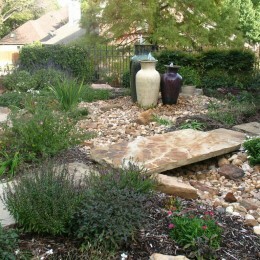 We highly recommend Maribeth and her team to create a special landscape environment. Very easy to work with. Creative, reliable, works within your budget. Prompt to respond to questions or issues. They did a turnkey large landscaping redo for us including irrigation and arborist. Would recommend them without hesitation. Extremely professional; great design ideas; easy to work with; work completed on time and as promised. Our experience was wonderful. Maribeth drew up a beautiful plan for our flowerbeds and her crew was just great. We would recommend Maribeth to anyone. My experience has always been great. The workers are always polite and friendly and helpful. I would recommend Flowers and Gardens to everyone. If you want someone who knows the plants for this area, Maribeth is great. 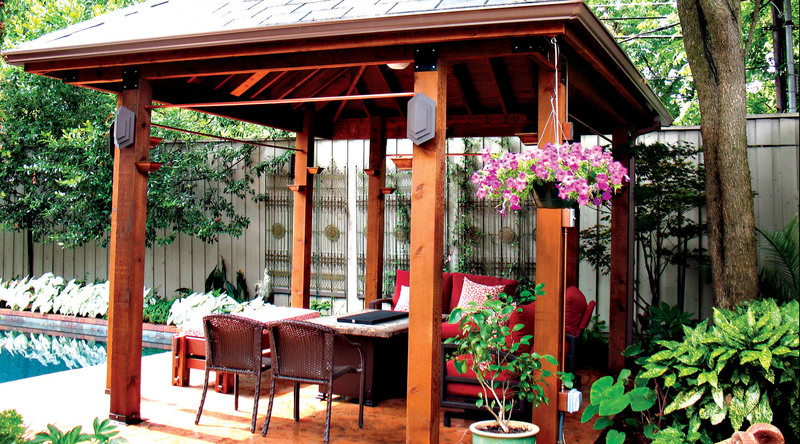 Flowers’ Gardens & Landscapes is no longer providing installation services. If you are interested in design, consultation or education, please check out the website and contact me!